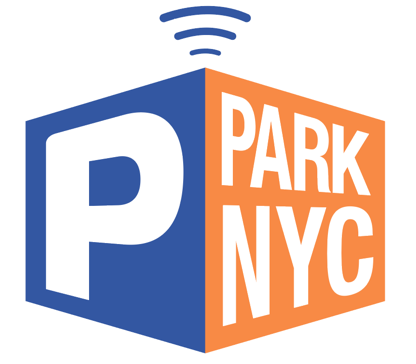 You can view your active parking session from the App or online at parknyc.org. The App provides a countdown clock of time left on your active transaction, as well as any time extension options that are available. How will Enforcement Officers know that I've paid?